Senator Bam Benigno Aquino IV says social media is increasingly being used and abused to spread fake news and misinformation. Aquino wants schools to educate, guide and develop students to teach proper social media use among the youth. 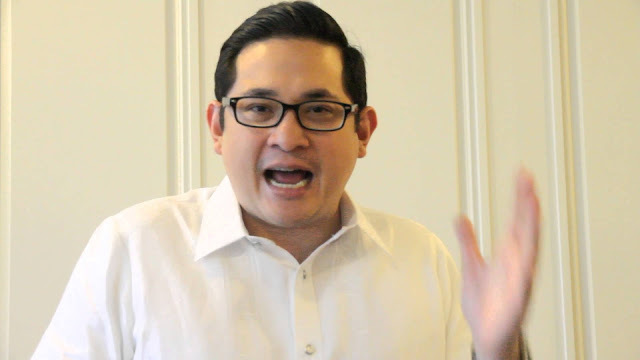 Bam Aquino who chairman of the committee on education, filed a Resolution no. 173, to conduct an inquiry into the proper education and responsible with it comes in social media. “Our school can play a critical role in guiding students to become ethical and productive digital citizens and to communicate properly and respectfully online,” Aquino said. “There is growing concern across the globe over how social media is increasingly being used and abused to spread fake news and misinformation. In the Philippines, this unfortunate phenomenon was observed widely during and following the recent nation elections,” he said. According to the latest data, among internet users in Southeast Asia, Philippines has the second highest social media penetration rate.